Vibes Flight 386 Is Ready For Takeoff! Embry-Riddle Aeronautical University is honored to host the 44th annual Leadership Conference of the Florida Caribbean Students’ Association. 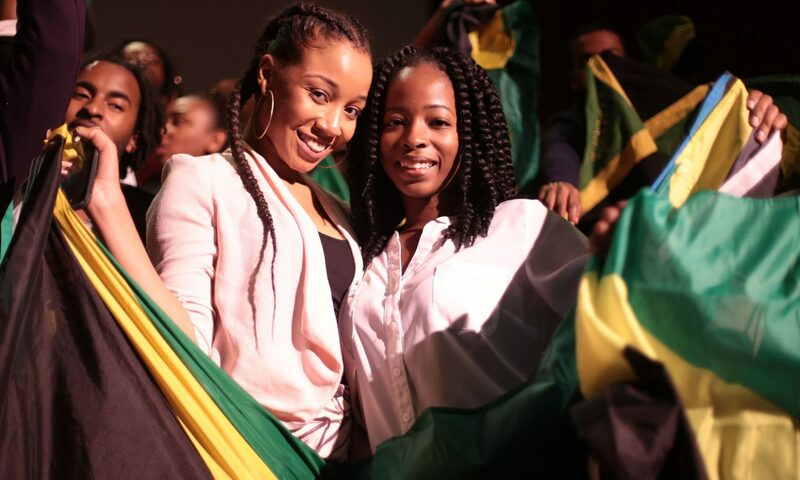 Florida Caribbean Students’ Association, Inc. (FCSA) provides a statewide platform of leadership development, civic engagement, community service and cultural awareness among college and university students of Caribbean descent throughout the state of Florida. Member schools include: Florida A&M University, Florida State University, University of Florida, University of South Florida, University of Central Florida, University of Tampa, Stetson University, Bethune-Cookman University, Embry-Riddle Aeronautical University, Florida Institute of Technology, Florida Atlantic University, St. Leo University, Barry University, Broward College, Nova Southeastern University, Miami Dade College, Florida International University, Florida Memorial University, St. Thomas University, University of Miami, and other affiliated out of state institutions. ERAU CSA and FCSA welcome the registration and participation of our members and alumni throughout an enriching weekend of networking, leadership development, and cultural programming. All workshops, lectures and additional activities will be organized by a league of extraordinary individuals. On behalf of the Florida Caribbean Students’ Association, Inc. and the Conference Planning Committee; I urge you to register for the 44th Leadership Conference of Florida Caribbean Students’ Association! Our team looks forward to connecting with you throughout the conference weekend. Count Down to Vibes Flight: 386!